When in doubt, buy liquor. That’s one of my go-to’s. I always feel like one can’t have too many bottles on hand for an impromptu celebration or party. Here are some fun suggestions! 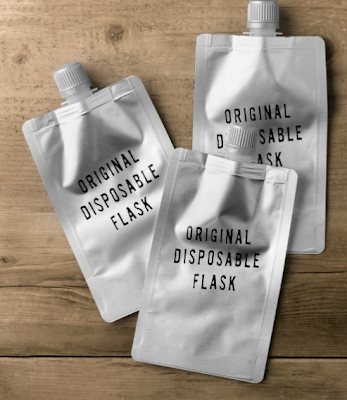 · Disposable Flasks: LOVE this idea from Restoration Hardware. Why didn’t someone think of this earlier!? You can sneak the flask into the game and then throw it away! Genius! 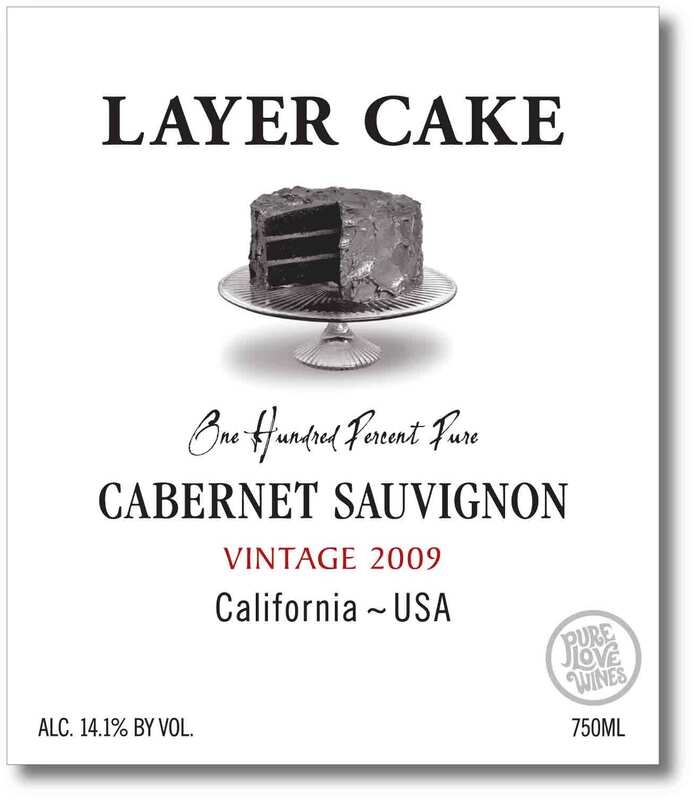 · Layer Cake: I don’t know if I’m ready to talk about how I got my days mixed up and missed Reader Meg’s cookie exchange and have 72 chocolate chip covered oreos in my fridge. And how I would have got to see Reader Molly. UGH. I teared up, drank wine, laughed, and then ate a cookie. I digress. This is the bottle of vino that I was going to take to the party. Maybe I should have just gone in my sweats!? LOL. 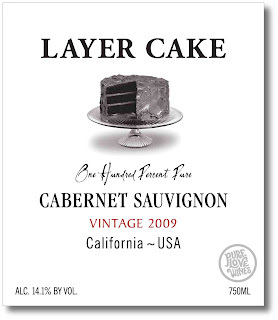 Anyways, Layer Cake is a good dessert wine! · Swanson Vineyards: They have the cutest names – Lucky Night, Thrilled for You, Expensive – so cute.